Have you ever noticed that as the weather starts to cool down, we begin to crave warm foods that make us feel cozy from the inside out? 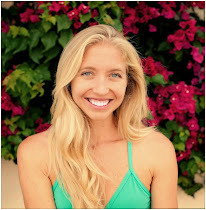 From Ayurvedic medicine (the ancient sister science to yoga), we know this is our bodies trying to balance themselves with the earth's natural changes. Our internal constitutions are heating us from the inside out with the fire element, Pitta dosha churning. Not one to be ignored, Pitta steers us towards more spicy foods, and as you will see in this recipe, adding a touch of sugar will create that perfect natural balance. 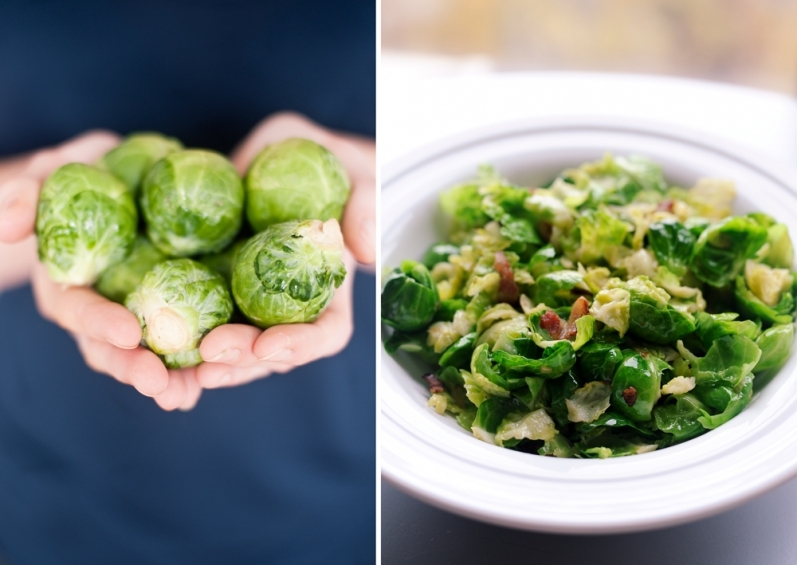 Brussel Sprouts, often seen a vegetable underdog, make a feisty comeback in this recipe, as the perfect side dish to compliment a big Thanksgiving feast. Cut stems off the brussel sprouts, then cut half of them into halves and the rest into quarters. On medium heat, coat the bottom of a sauté pan with olive oil. Once heated, place chopped garlic in pan with oil. After 30 seconds, place cut brussel sprouts in pan, folding them into the olive oil and garlic. 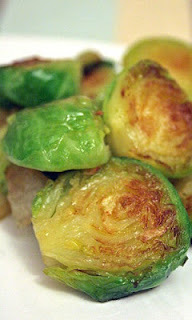 Allow brussel sprouts to cook here for a few mintues, until they cook to your desired softness. Place chopped onions in pan and drizzle Sriracha overtop, allowing everything to sauté together. If you have never cooked with Sriracha before, the trick is to ease into it. Start with just a small amount, then sample it and go from there. Once everything is blending together nicely and the onions and brussel sprouts are starting to crisp, it’s time to add the sweetness! Sprinkle the first tablespoon of brown sugar over the entire pan and stir it all around. Then add the next tablespoon and sample a bite. If you like the flavor combination as is, pull off the stove and plate. If you desire more tangy spice or more sugary sweetness, add more of each accordingly. The key is finding the right balance to satisfy your taste buds without overwhelming the brussel sprouts and masking their natural deliciousness. There are many ways to enjoy this recipe. My two favorites are using the brussel sprouts as a healthy side dish to compliment seared ahi tuna, or placing the brussel sprouts overtop a simple romaine salad with avocado and cucumber to create a flavorful and hearty entrée.